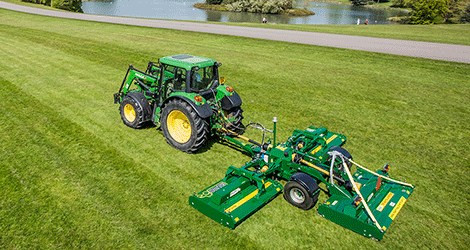 The Swift Front Mounted roller mower offers a superior quality cut. 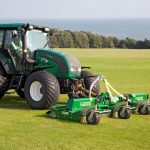 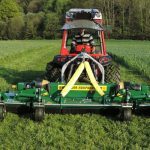 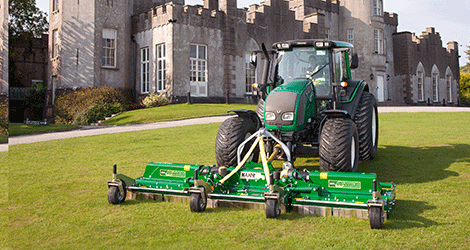 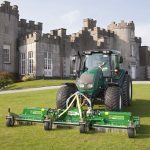 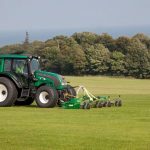 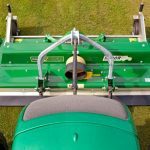 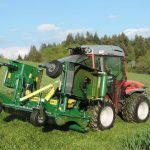 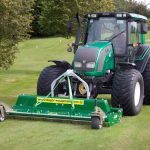 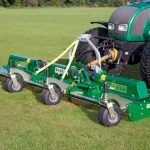 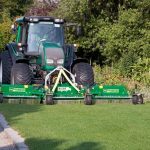 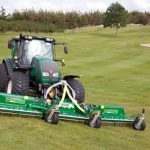 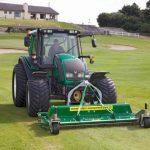 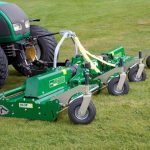 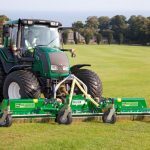 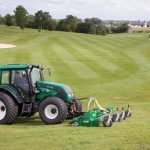 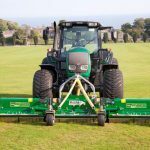 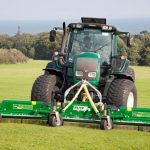 Incorporating all the features in read mounted Swift roller mowers, the front mounted version is designed to accommodate the 180-degree view of the cutting path. 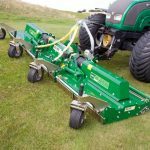 They are available in four cutting widths from 1.9, to 4.0m to meet a wide range of challenging environments. 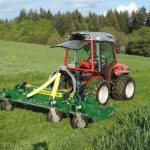 The Swift front-mounted roller mower also provides the ultimate in “one-pass” mowing when used in conjunction with a rear-mounted Swift mower. 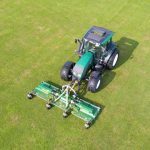 A 60mm blade overlap and high blade tip speeds deliver a professional striped finish, every time. 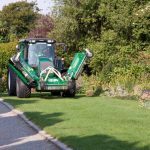 Reliability, durability and longevity are the signature qualities of the MAJOR Swift roller mower range. 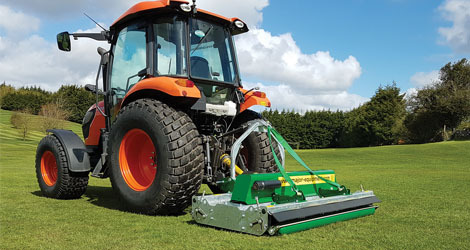 The gearbox driveline eliminates the problems associated with belt-driven mowers and the use of Strenx™ 700 MC high-strength steel, which has been galvanised to EN ISO 1461:2009 standards, result in a premium mower that outlives most of its competitors and holds its value. 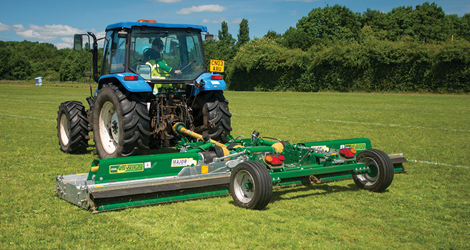 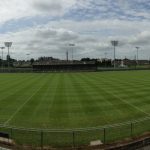 We mow 52 football fields every week and have to travel 240km a week between the various pitches. 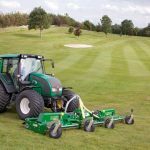 It is vital that our equipment can cope with these demands. 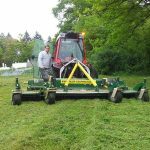 Our MAJOR mower is so strong and it does superb mowing. 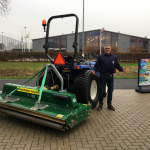 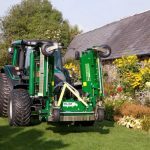 We had a demo of a Major front mounted roller mower and straight away knew it was the mower for us. 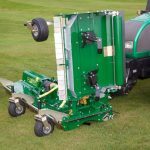 The finished cut was probably the best I've ever seen here.